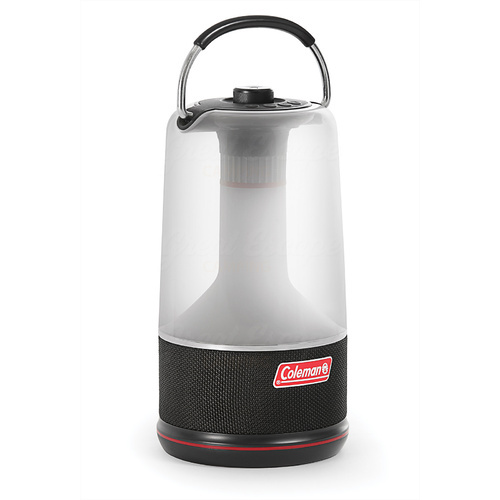 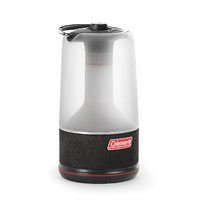 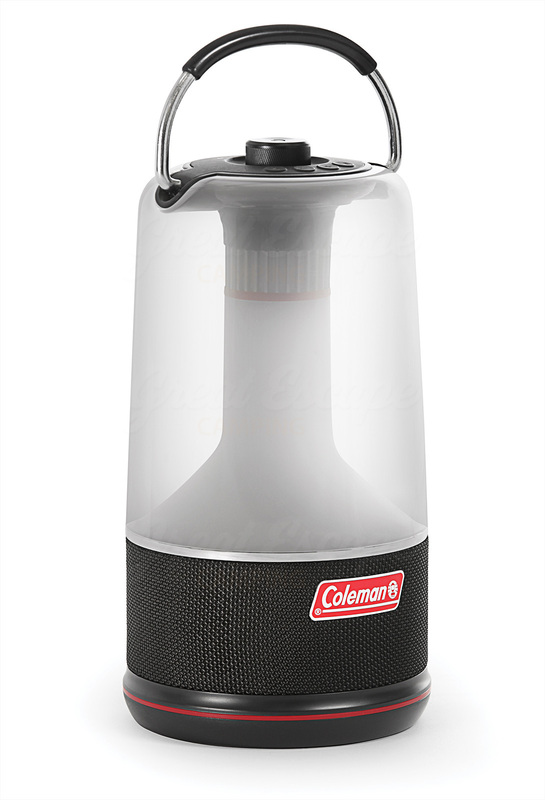 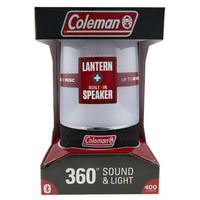 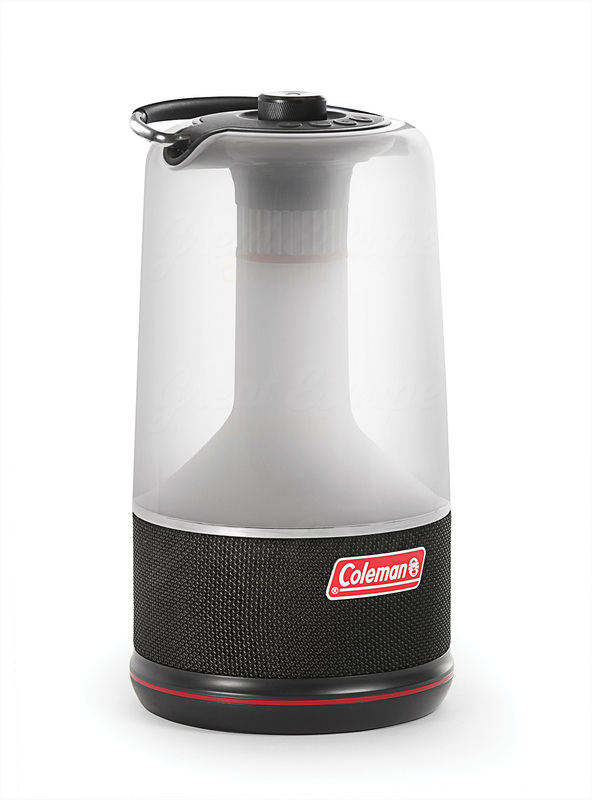 The Coleman 360° Sound and Light lantern is perfect for entertaining family and friends at any outdoor gathering. 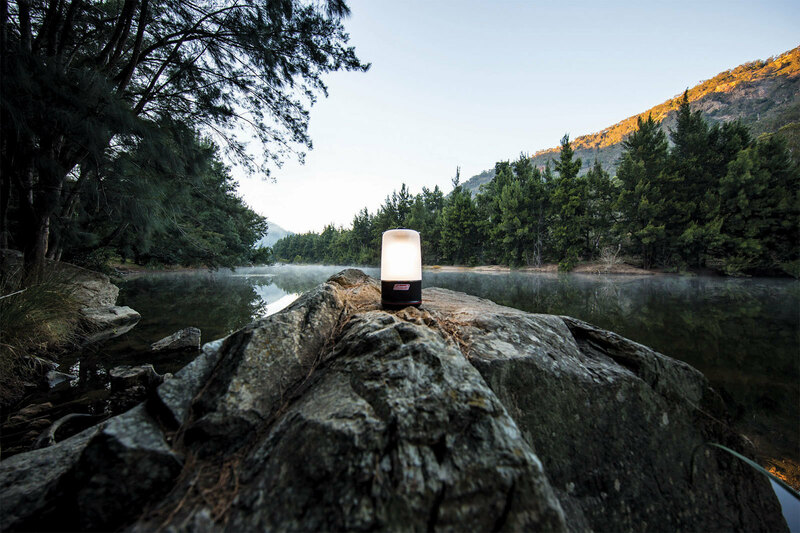 The lantern combines the convenience of a reliable light source and Bluetooth speaker in one device. 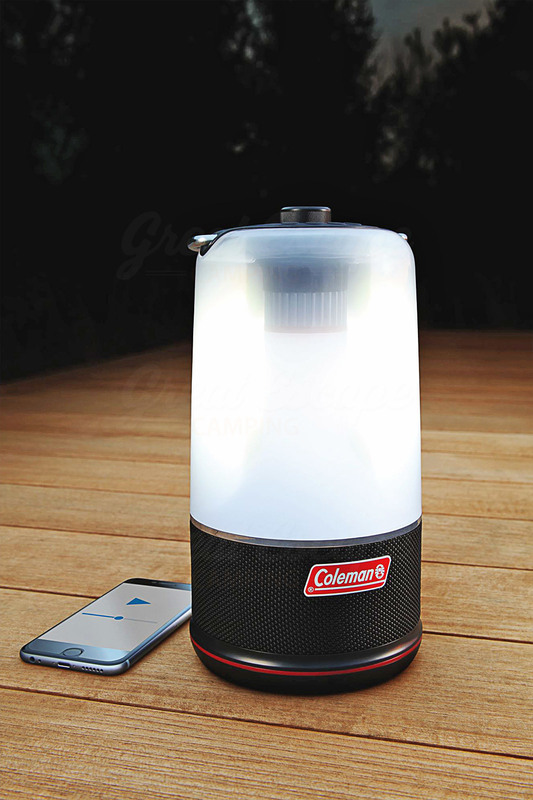 This technology offers 360° of light and a built-in speaker to stream your favourite music while enjoying the outdoors. 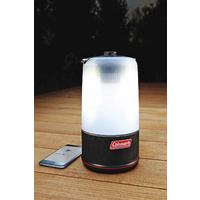 You can easily control music from your phone or the controls on top of the lantern. 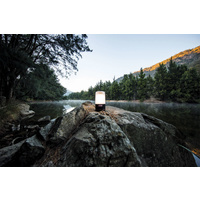 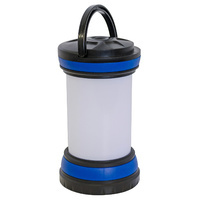 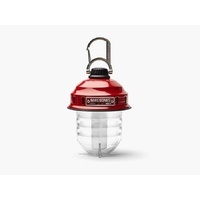 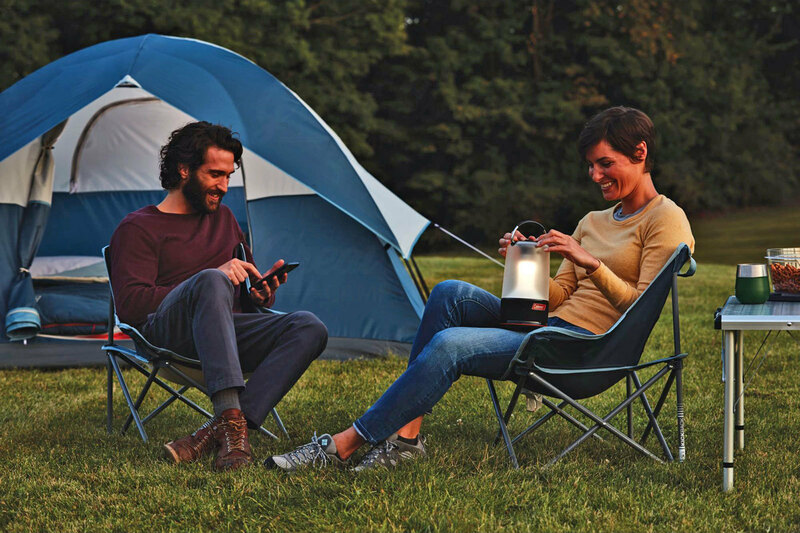 This lantern includes a rechargeable lithium ion battery and USB port for easy charging. 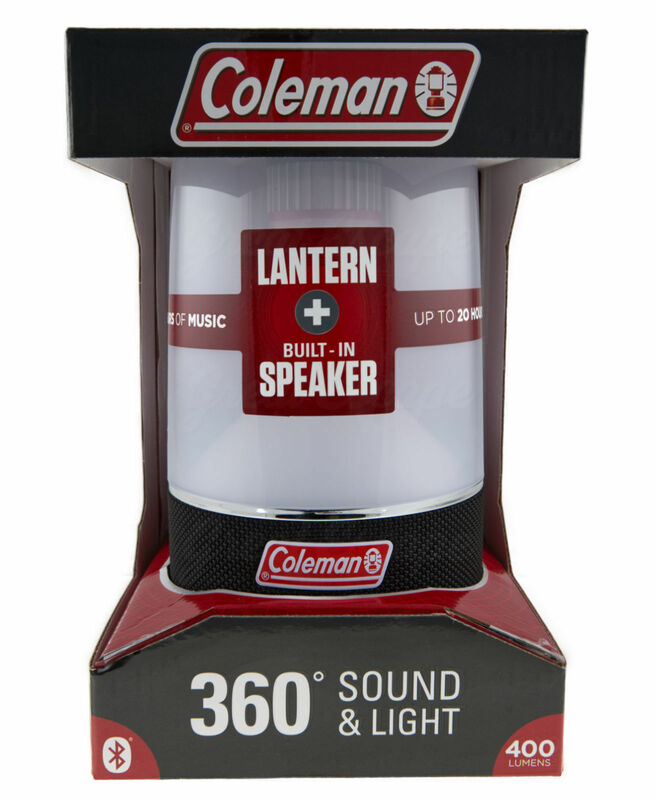 The Bluetooth technology and speaker allow you to light up a large space up to 400 lumens and stream live music at the same time for 5 hours. 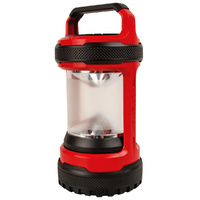 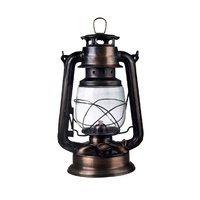 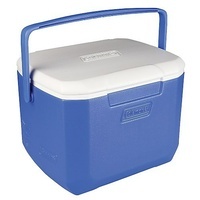 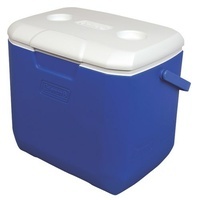 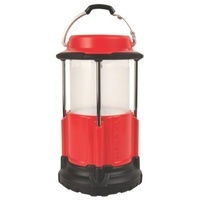 This lantern is made of weather resistant materials is IPX4 water-resistant.